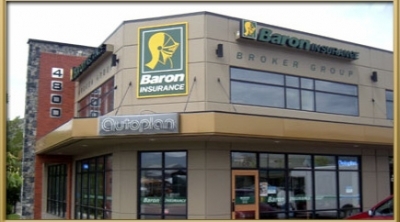 Baron Insurance Broker Group is located in the North Okanagan of British Columbia. 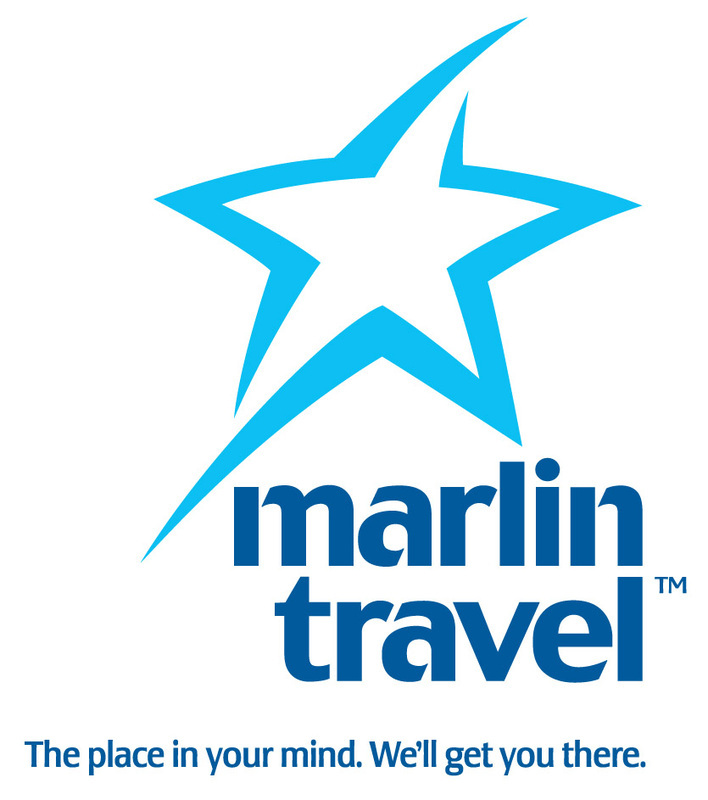 We have 2 branches in Vernon and 1 branch in Enderby. Our licensing allows us to write property and liability insurance in both BC and Alberta. This large licensing area combined with our willingness to travel, means we are much more than just a North Okanagan Insurance Broker. Our experienced staff along with our great reputation in the industry, allows us to write even some of the most difficult to place insurance polices. Our brokerage offers many forms of insurance such as property, liability, commercial, mortgage, disability, and life insurance. We are also involved with investment funds. President – Insurance Brokers Association of B.C. 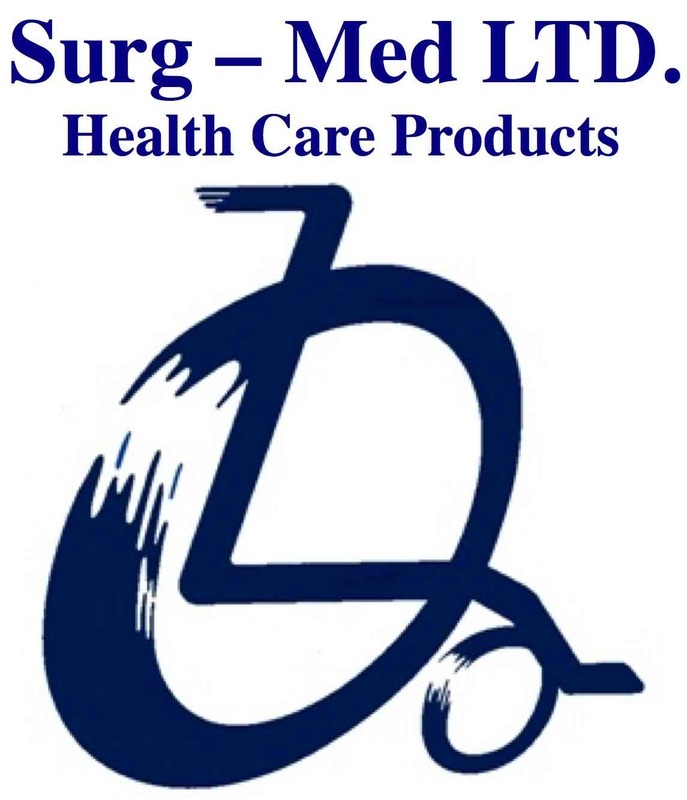 Chairman – Insurance Council of B.C.